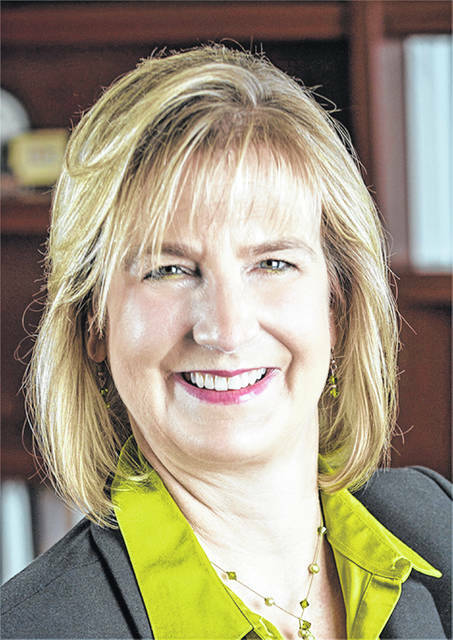 FAIRBORN — Wright State President Cheryl B. Schrader has been named to a prestigious national advisory board for a project to identify and eliminate barriers impeding the participation of women in engineering higher education. universities that have had ADVANCE grants, has participated in proposals and has worked with the NSF in shaping the overall ADVANCE program. The writer is the assistant director of public relations, communications and marketing for Wright State University. He can be reached at james.hannah@wright.edu.